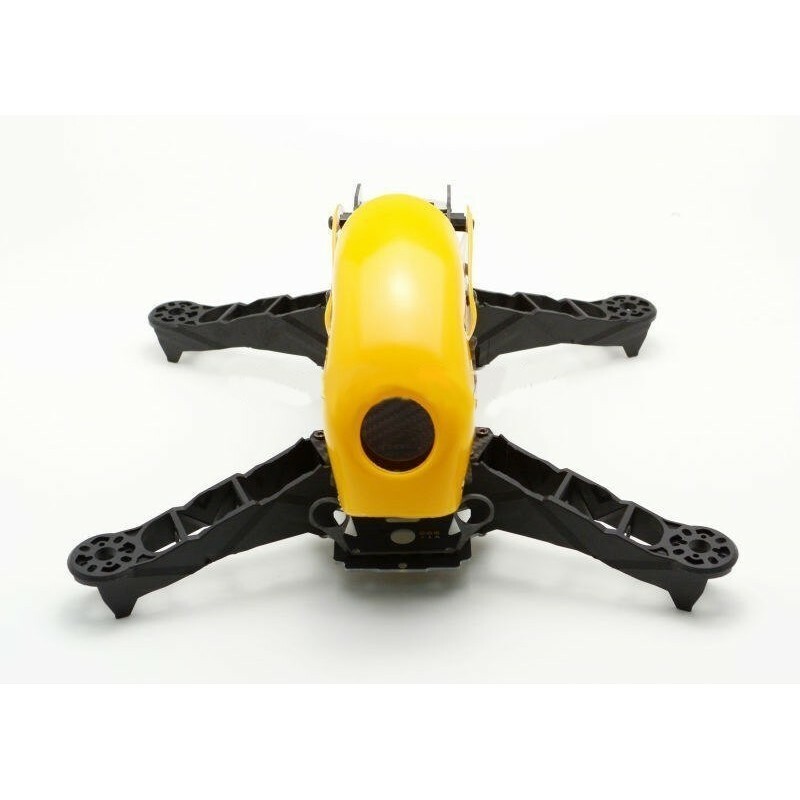 Frame for Quadcopter Q280 FPV Robocat270 carbon - Actuna Sp. z o.o. Set elements made of carbon fiber + PCB for assembling the frame for the Q280 racing quadcopter. New design! The combination of Robocat 270 and ENZO 250! Includes a plastic cover in black. for assembly of the frame for the Q280 mini quadcopter. New design! The combination of Robocat 270 and ENZO 250 frames! also made of carbon fiber. Includes a plastic cover in black. even more suitable for races! All aluminum components (screws, washers, spacers, etc.) are black! Photos are preview images! Includes a cover like that in the description!